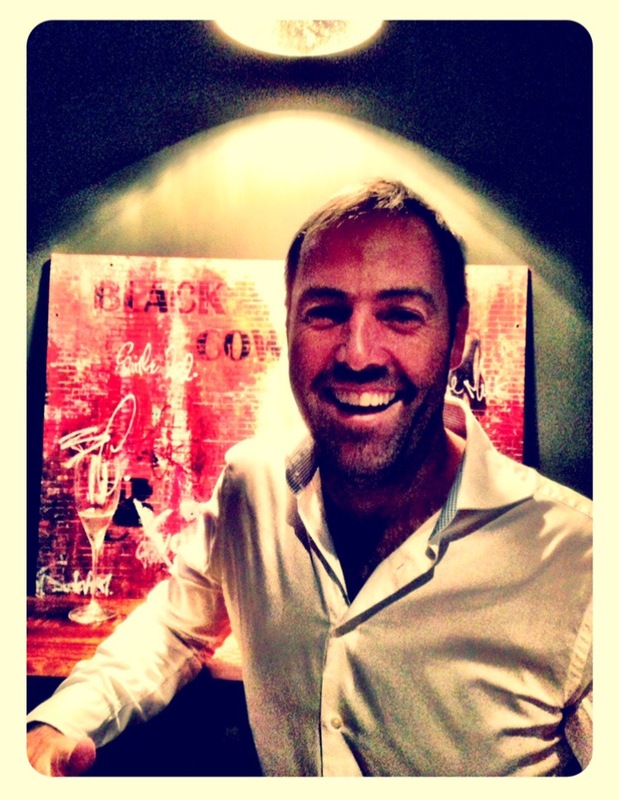 The Institute of Masters of Wine and international trade publication The Drinks Business are delighted to announce Eben Sadie as the winner of the 2017 Winemakers’ Winemaker Award.The honour, which has been given annually since 2011, recognises outstanding achievement in the field of winemaking. 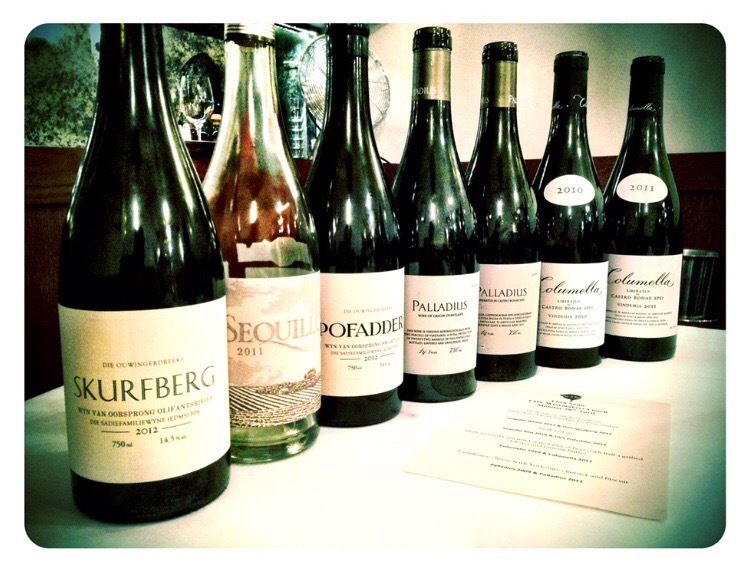 The winner is chosen each year by Master of Wine Winemakers and previous winners of the award. 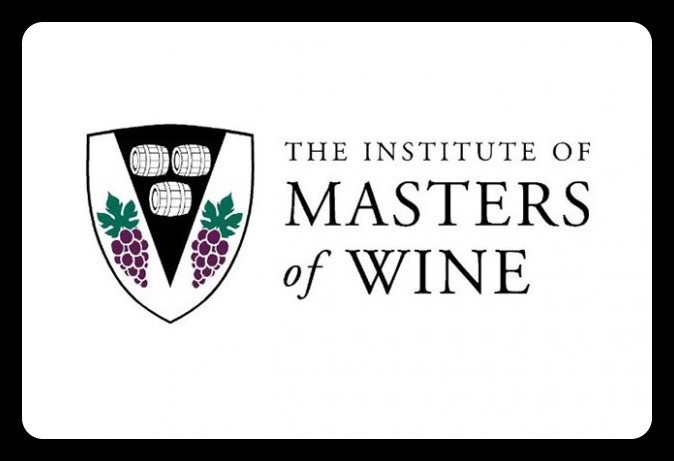 Eben now joins Peter Sisseck (2011), Peter Gago (2012), Paul Draper (2013), Anne-Claude Leflaive (d) (2014), Egon Muller (2015) and Alvaro Palacios (2016) as winners of the Winemaker’s Winemaker Award.